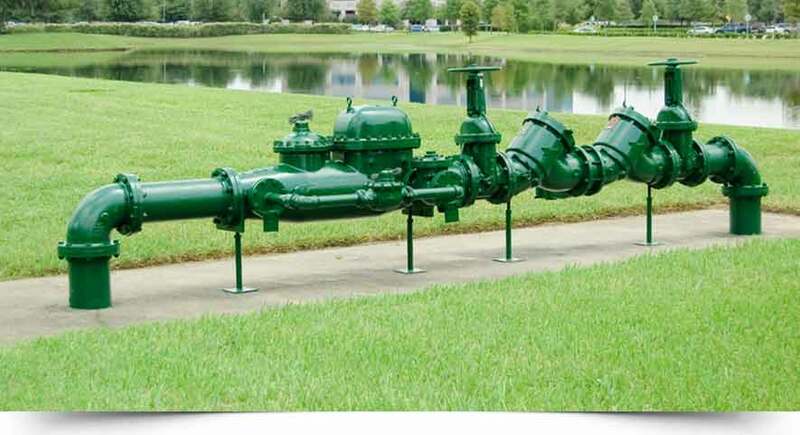 Its around this time of the year that people forget if they are due for a backflow test on the Gold Coast. Capital plumbing and electrical are offering plumbing and electrical services covering the Gold Coast and South Brisbane suburbs. Our plumbers work quickly but effectively to ensure you receive the best service. So if you are needing a backflow test on the Gold Coast, contact us today. One of our plumbers, Blake, was asked to attend a property on the Gold Coast to do an annual backflow test. When Blake arrived at the property he performed a backflow test and ensured everything was working perfectly. As Blake was satisfied with everything he then completed the job. When Blake left the site the customers backflow was working perfectly. So, if you’re needing your annual backflow test on the Gold Coast, give our welcoming reception a call and make a booking today.